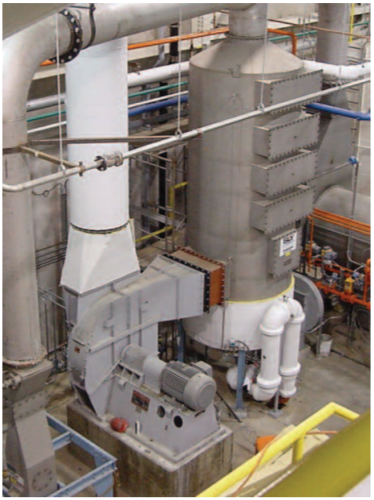 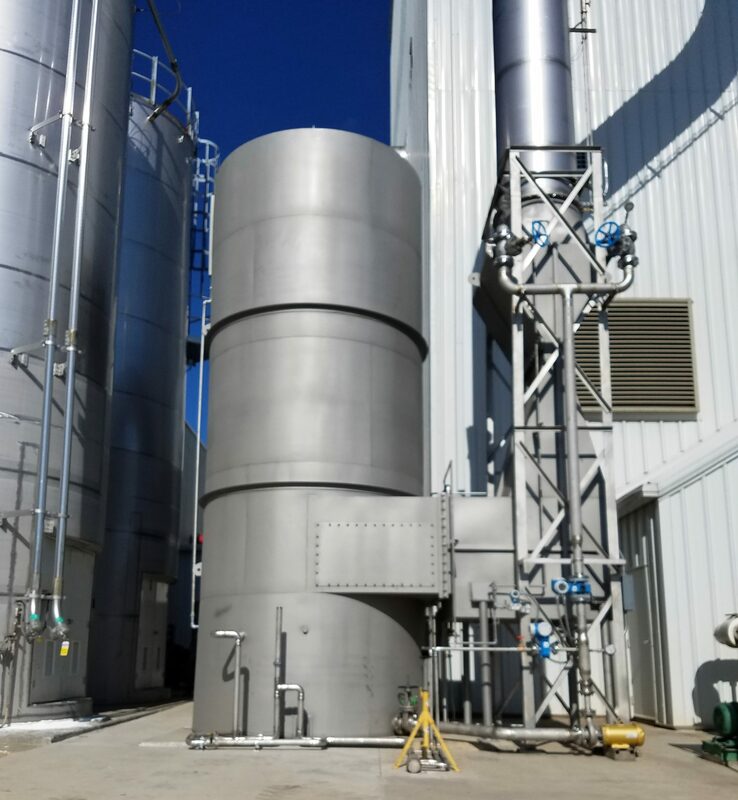 In 2015, Mercury Capture Systems (MCS) in Newtown, CT installed a proprietary process system for naturally reducing mercury gas in cement kiln exhausts. 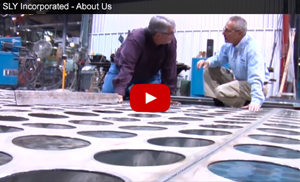 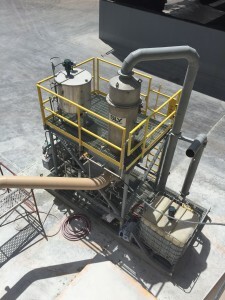 A Sly Inc. Impinjet® wet scrubber is an integral part of this process. 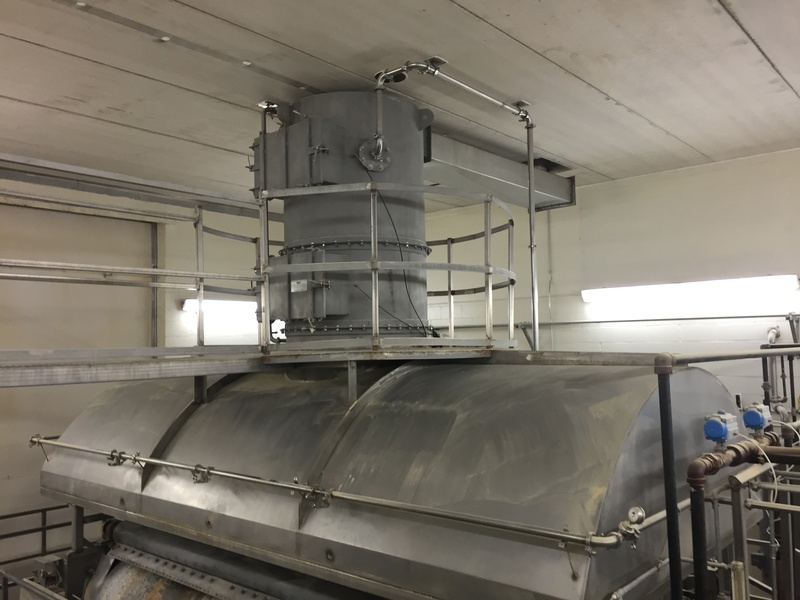 When should I get a wet scrubber instead of a baghouse? 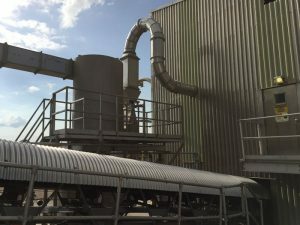 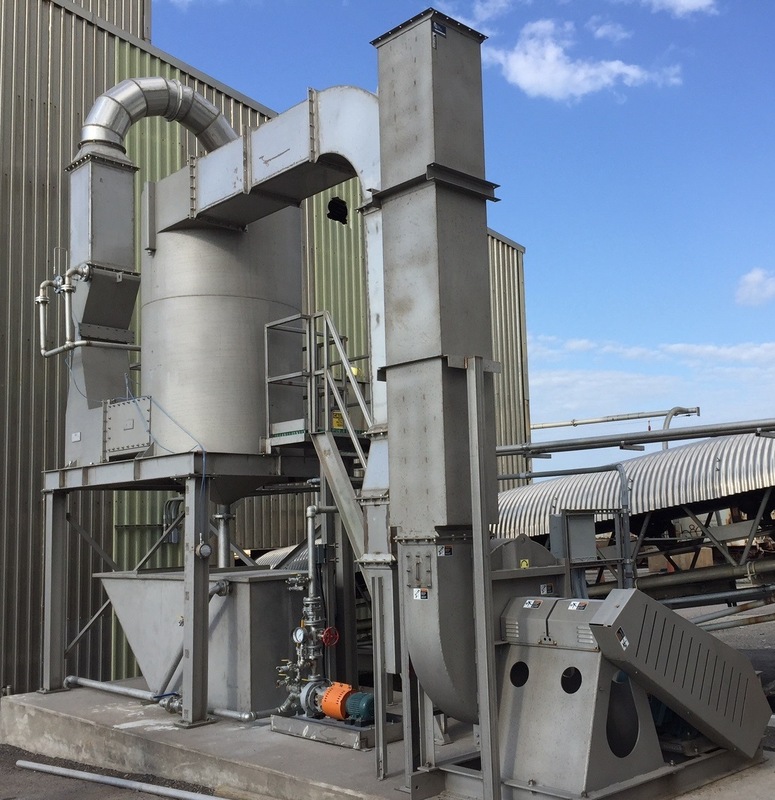 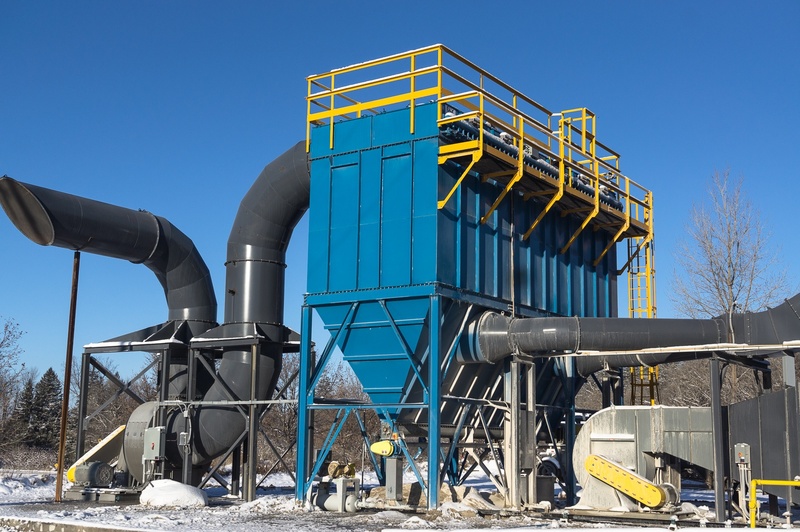 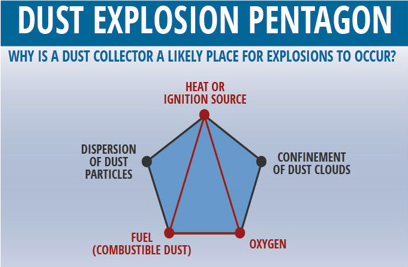 Though dry dust collectors are the most popular form of air pollution control (APC), there is no single answer to today’s APC problems. 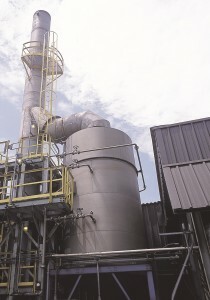 In many cases, a wet scrubber may work better than a baghouse, even for dry dust.